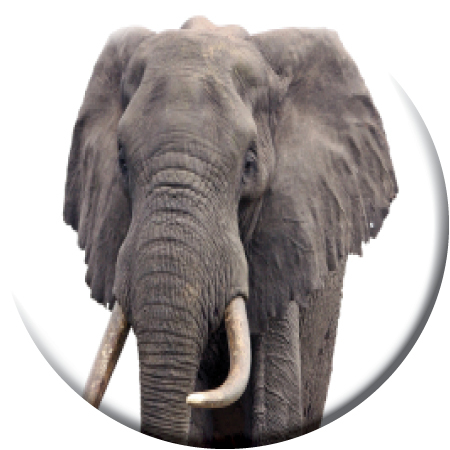 No doubt you’ve heard the old question: “How do you eat an elephant?” The answer, of course, is: “One bite at a time!” If you’re considering building a custom home in the central Connecticut area, you may feel like you’re faced with a similar challenge. It may seem like an enormous—almost insurmountable—task. There are so many different parts to consider. You may have never done this kind of thing before. Maybe you’re even wondering if you have the appetite for it. And maybe you’re wondering where in the world to start. Just like eating an elephant, building a custom home is much more manageable if you break things down to manageable “bites.” That’s really a good thing to do because building a custom home is a process. Not everything happens at once. Here’s the process we use at Sunwood Homebuilders & Remodelers. Not only does understanding the process help you understand how your home comes together, but it gives you a pretty good idea of how long it will take—and how all the parts come together. Still, knowing how to get started is one of the biggest challenges any homeowner faces. How do you decide if now is the right time for you to build? What are the specific steps you need to take to get ready? How do you choose the right builder? Where do you turn for plans and design tips? In our 25 years of building homes in the central Connecticut area, these are the questions we’ve heard prospective homeowners ask repeatedly. So to help you figure out what you need to know, we created a Custom Home Guide that you can download for free. It’s been said that knowledge is power. The things you can learn from this free guide will empower you to make good decisions about what may be the single most important investment of your life. We invite you to download it for free and start getting some answers to the questions you have about building your dream home. Just remember: Take it one bite at a time!